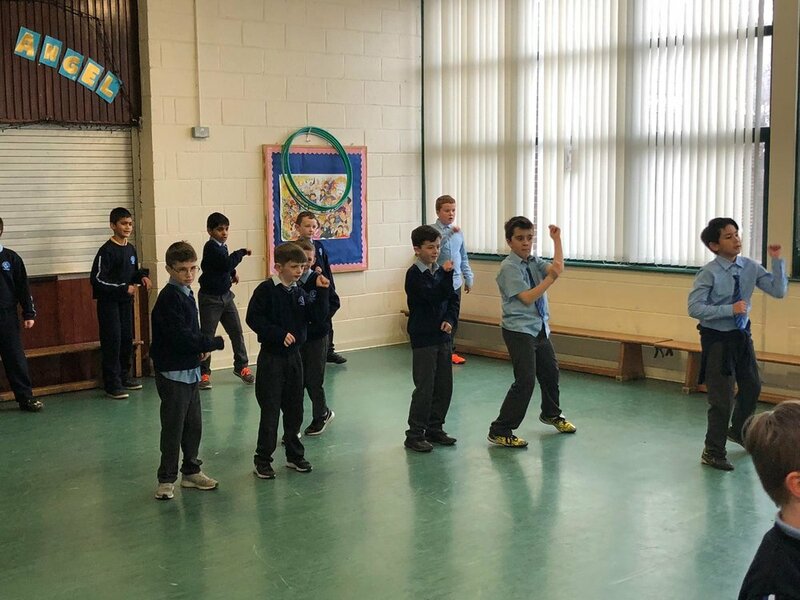 Today 4th class busted some serious moves on the dance floor with Sly. Great fun was had by all!! !